Nature is highly valuable. From the old wisdom of herbs studied by our ancestor, inherited from generation to generation and integrated with modern technology and knowledge, the Science and Art of health care were created. With the holistic value of natural herbs, consequently, "Twin Lotus", a familiar authentic brand, was successfully established. From the very first step of success, "Twin Lotus Herbal Toothpaste", the dark brown herbal toothpaste was carefully ground retaining the whole value of herbs. Later, it was expanded to the development of integrated personal care products combining uniquely special formula of Twin Lotus from the accumulated wisdom to achieve biologically safe and sustainable health care. Registered as a Twin Lotus O-Sod drugstore. Twin Lotus Company Limited was established in 1973, a small herbal drug store that produced and sold various medicines of traditional herbs from generation to generation. With the perseverance in business, the products of Twin Lotus have quickly become popular, prevalent, and trust-worthy. Unavoidably, Twin Lotus has become customer word-of-mouth. 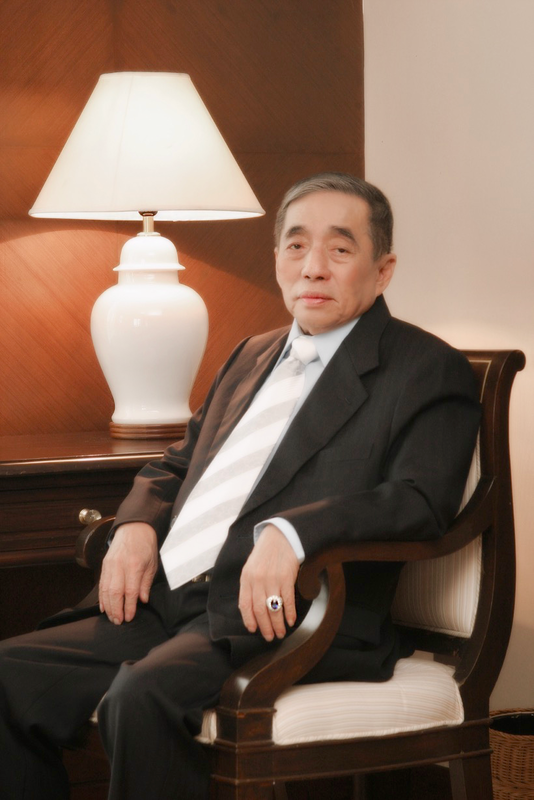 With the vision of Dr. Boonkit Leelertphan, the Former Chairman and Founder of the Company, he aspired to give customers a good experience of the natural herbs. He visualized the market opportunity of the herbal toothpaste since there was no herbal toothpaste manufacturer in Thailand at that time. Herbal toothpaste was only imported and it was not a pure herbal toothpaste. Also, the price was pretty expensive. This was the beginning of a research and product development to establish the first Thai herbal toothpaste. Finally, a valuable toothpaste with the mixture of more than 10 types of natural herbs was firstly and proudly born, named "Twin Lotus Herbal Toothpaste". In addition, the company developed the distribution channels which can distribute the products to consumers quickly. After distributing the products across the country, the company started advertising on the radio and television. Later, Twin Lotus Herbal Toothpaste was widely recognized by Thai consumer. The popularity of company's products among Thai consumer was substantially positive resulting in the high and impressive revenues generated nationwide. Finally, Twin Lotus has taken the first place as a market leader in the herbal toothpaste market in Thailand until now. From the success of herbal toothpaste, our research and product development have brought many other valuable herbal products under the brand "Twin Lotus", such as Hair Care and Scalp, Body Care Products and Bird’s Nest Beverage which are successfully well-known and well-accepted both locally and globally. Twin Lotus will definitely continue creating and delivering the best herbal products to consumer according to our highest aspiration.